The PlayStation VR title The Mage’s Tale is now available. The game is set between the third and fourth installments of The Bard’s Tale series. You can take a look at the game’s press release below. 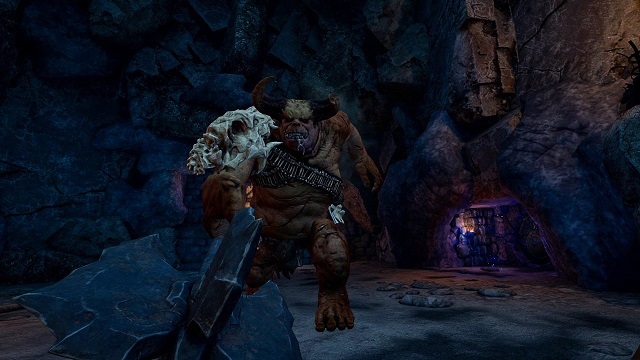 NEWPORT BEACH, Calif. – Feb. 5, 2019 – inXile Entertainment, the studio led by Interplay founder and industry icon Brian Fargo, is proud to announce the release of The Mage’s Tale on PlayStation® VR. The title will be available for PS®VR users starting today with a retail price of $29.99. inXile plans a post-launch patch for PS4 Pro Enhanced The Mage’s Tale, exact date will be announced soon.